Use this eTool to learn more about Inequalities. 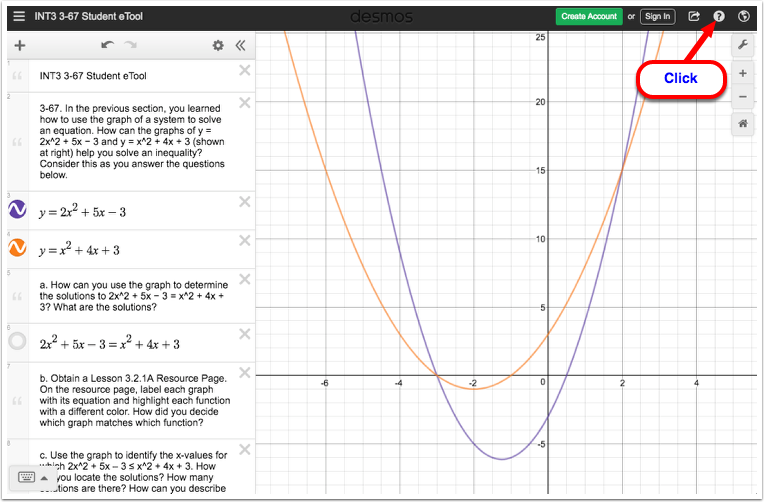 Note: For more inforation about Desmos and Inequalities, click "?" icon.